The electrifying TED Conference will be broadcast in cinemas around Australia this May and we will be hosting three special screenings at Hoyts Entertainment Quarter. The TED Conference in Vancouver is where some of the world’s most daring and inspiring ideas are experienced for the first time. 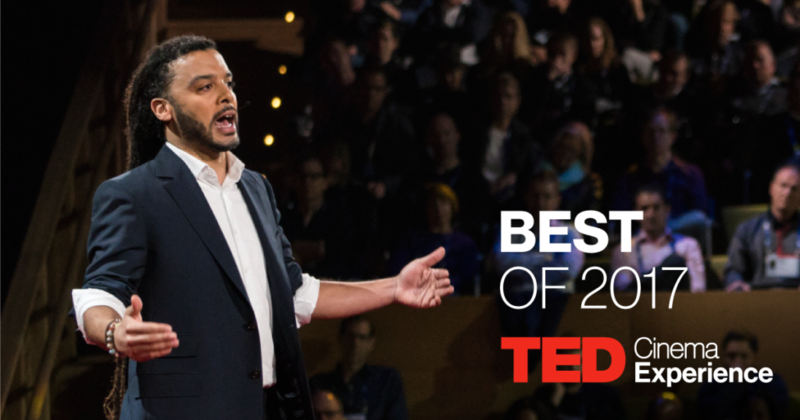 It is where TED Talks originate: ideas delivered by influential and innovative speakers that inspire, awe, and potentially even rewire the listener’s mind to consider a new perspective. TED and BY Experience are pleased to present TED Cinema Experience featuring extraordinary speakers and performers sharing new ideas wor th spreading, LIVE from the TED stage at the sold-out TED2017 conference. This year’s cinema program offers unprecedented access into this event. TED2017’s theme is The Future You. Come and meet the TEDxSydney team at the special screenings at Hoyts Entertainment Quarter on May 3, 7 and 10. Links to purchase tickets can be found below. Thanks to Hoyts, we’re also able to offer the TEDxSydney community a reduced-rate Event Pass for all three screenings for $60 (save 25%). Note, Event Passes must be purchased in person at Hoyts Entertainment Quarter. The Opening Event of TED2017 presents cinema audiences a one‐of‐a‐kind opportunity to watch live with their communities as new TED Talks are presented for the first time in front of 1,500 TED attendees —who represent the world’s leading thinkers and doers in Vancouver, Canada. 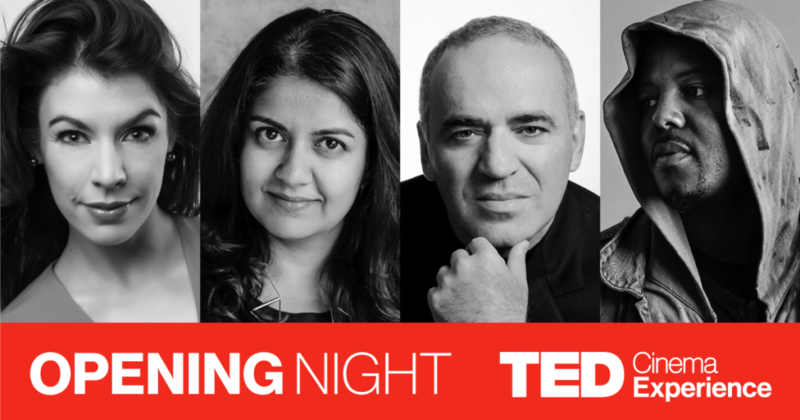 For the second consecutive year, cinema audiences will get this exclusive look inside the opening night of TED and experience approximately six to seven revelatory talks and performances as they unfold on the TED stage. Cinema‐goers will get to watch with their communities as the TED Prize winner receives a $1 million award towards a creative, bold wish to spark global change. 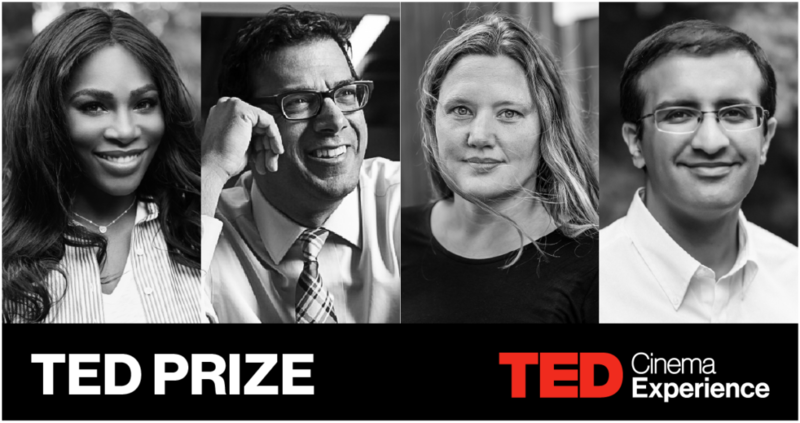 By investing in a powerful idea every year, the TED Prize accelerates progress toward solving some of the world’s most pressing problems. The session will also feature an update from a former TED Prize winner, as well as talks from exceptional TED speakers. TED will be opened up for the public like never before, with a program created exclusively for cinema audiences. 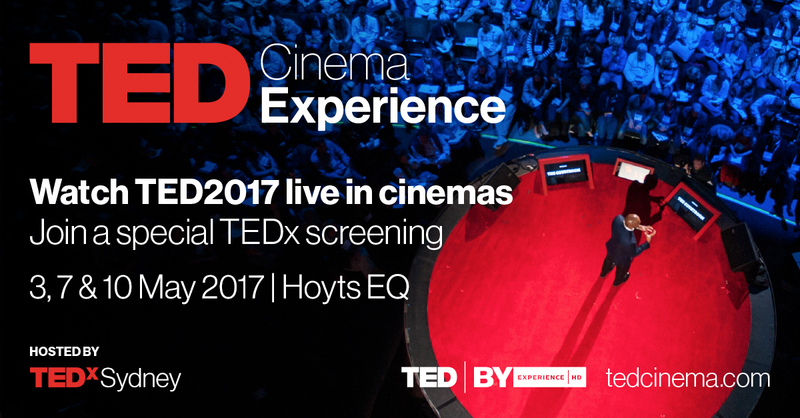 This event will give cinema‐goers a first‐of‐its‐kind look at the TED2017 conference experience, driven by revelatory TED Talks and performances.